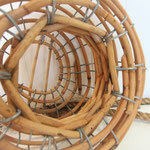 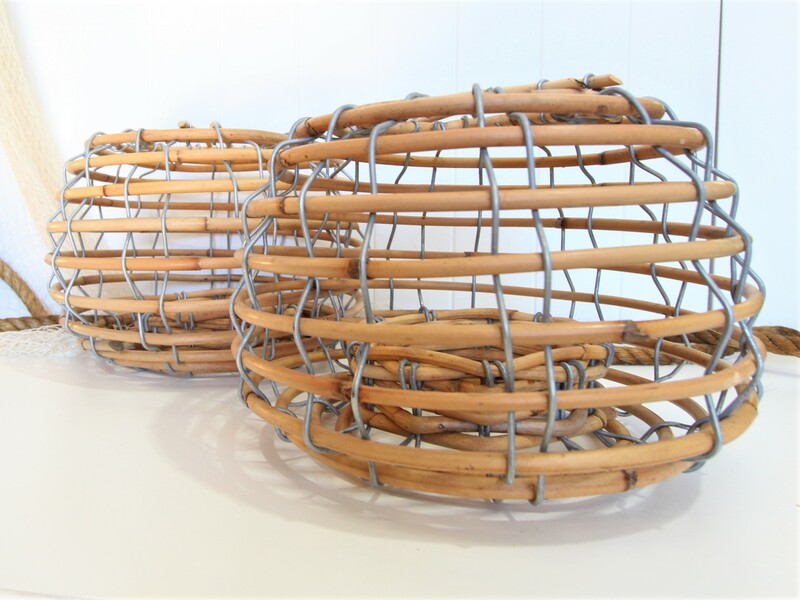 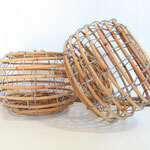 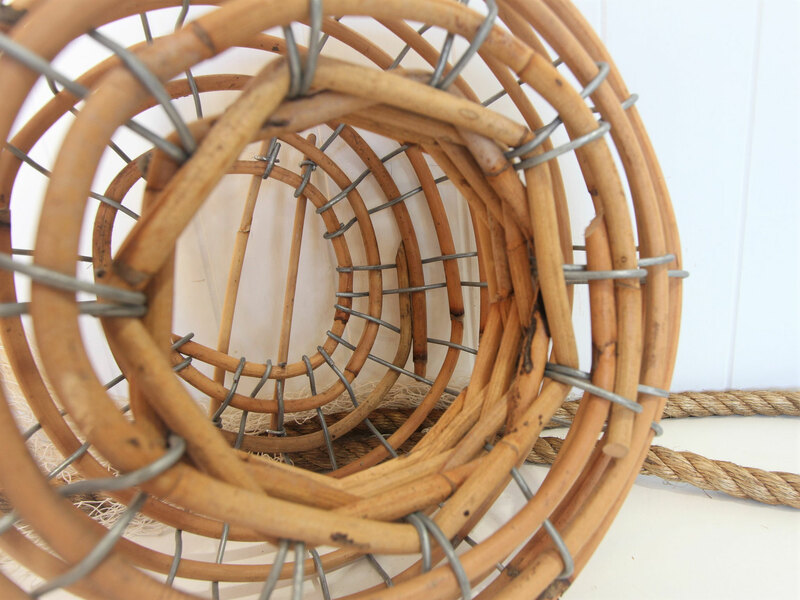 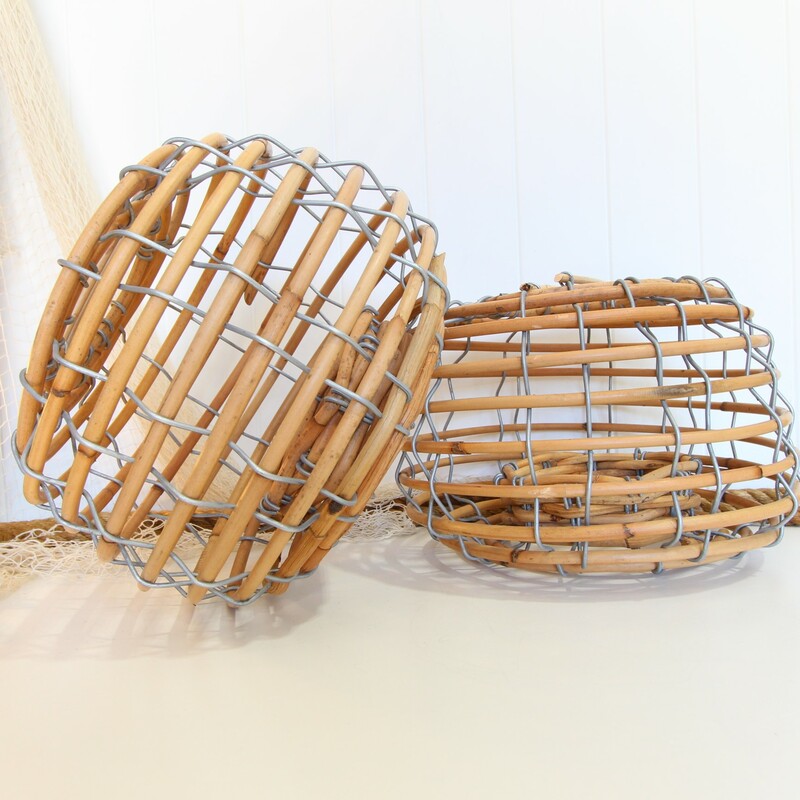 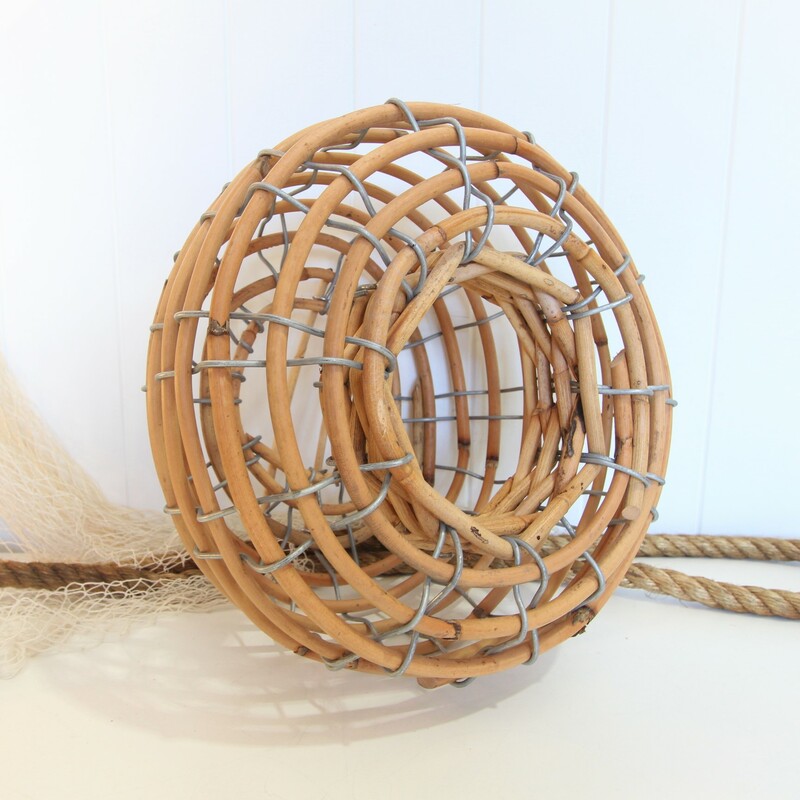 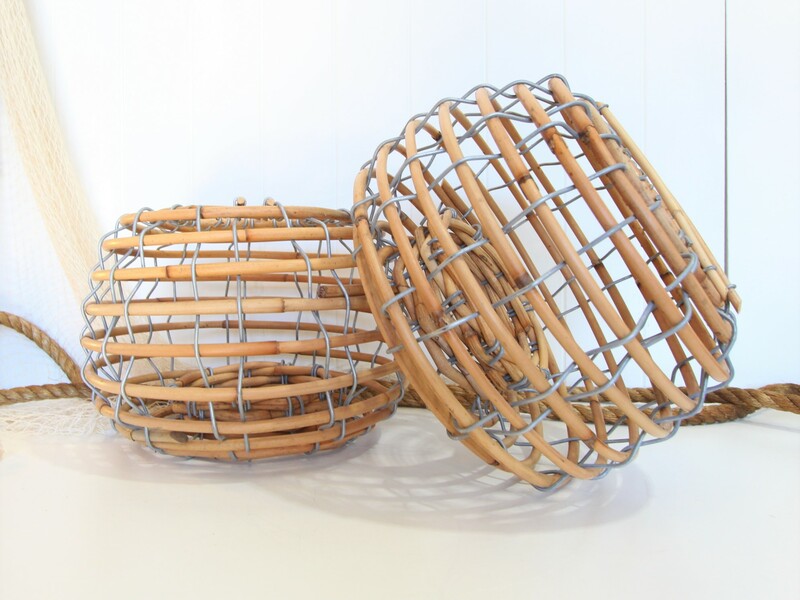 These cane lobster pots are hand made new here in Australia, and are a miniature version of our standard cane pots. 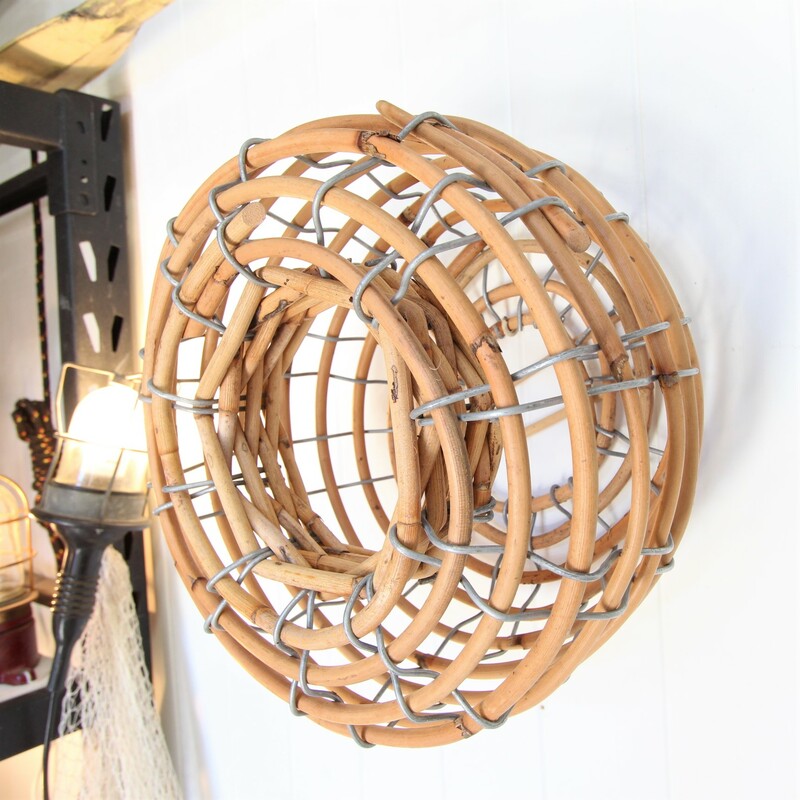 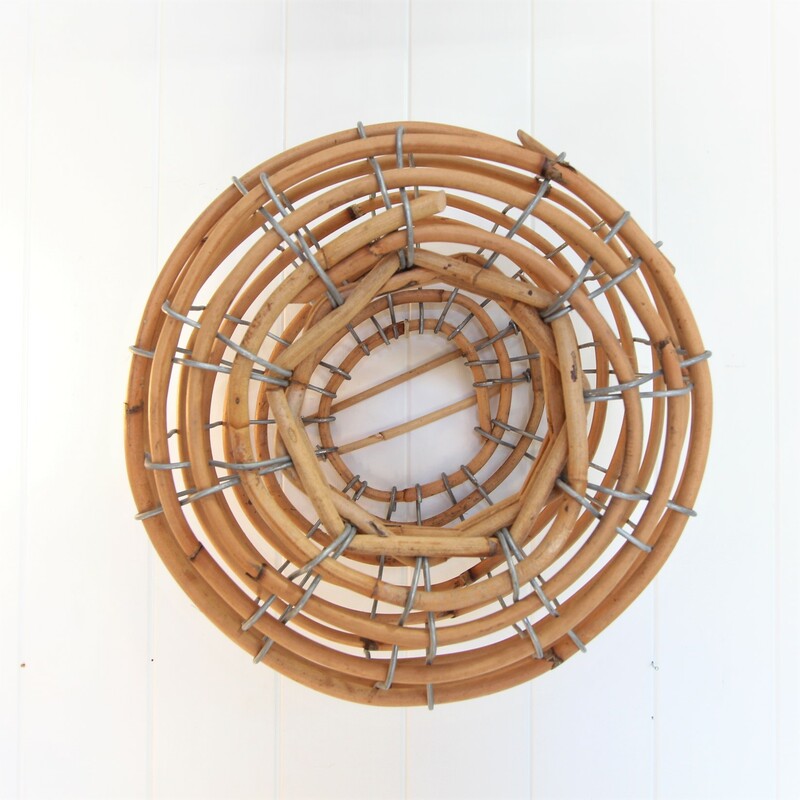 These would look fantastic hanging on the wall, used for lighting above a kitchen island or dining room, out on the patio, in the kids room - anywhere! 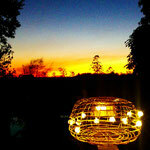 Or maybe a lovely decorative piece in the garden. 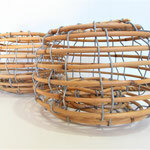 The listed price is for one small lobster pot. 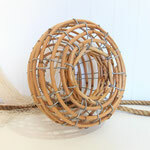 We have a few available. 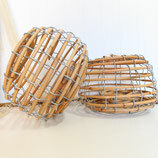 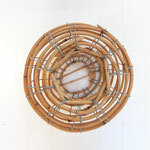 Measures approx: 35cm diameter, 25cm high, opening diameter 14cm.